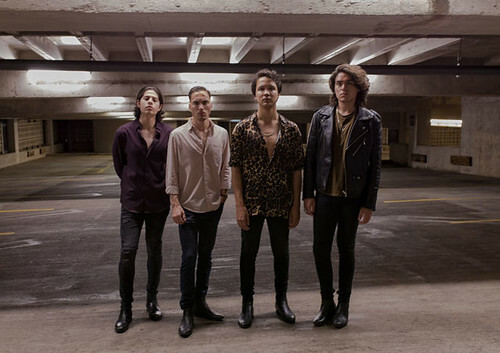 Strange Cadets is an indie/rock band from El Paso, Texas heavily influenced by Arctic Monkeys, The Killers and Kings of Leon. 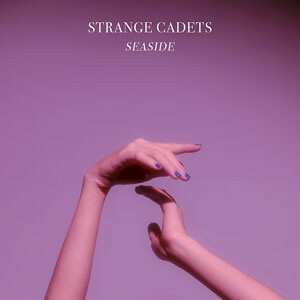 The band just released their debut single “Seaside” from their upcoming EP ‘Love’s Not Time’s Fool’. 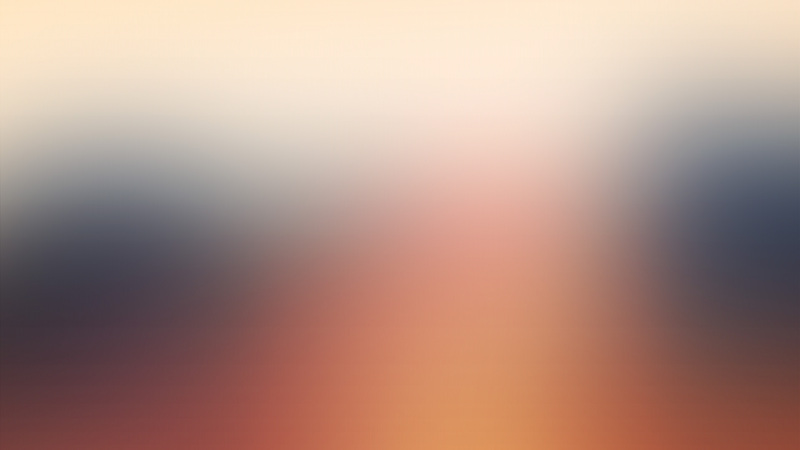 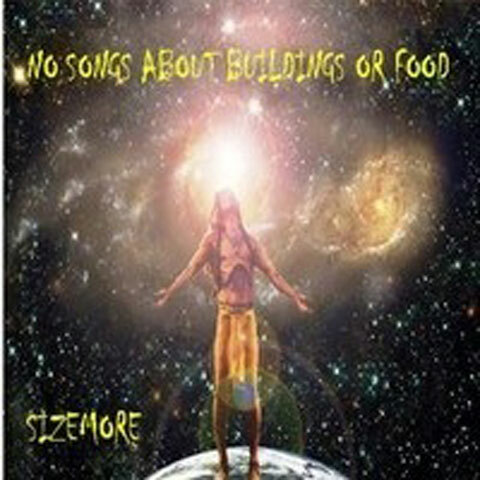 SIZEMORE: Expanding Outside the Limitations of Any Mainstream Musical Genre!